The 2014 Old Capital Triathlon was held Sunday morning starting and finishing at Legacy at Sinclair. 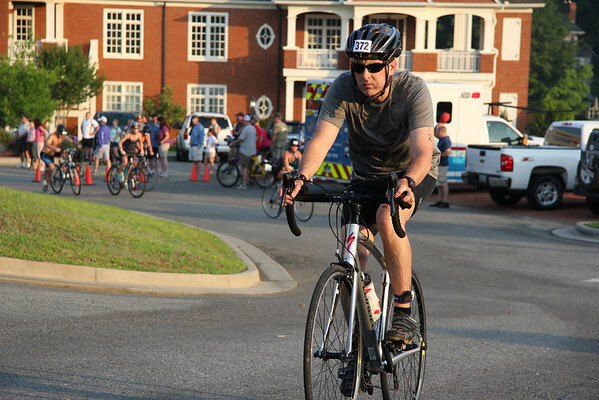 Competitors swam 500 yards, biked 14.5 miles and ran a 5K to complete the sprint event. Congrats to everyone who made this annual event so successful!